Fall is my favourite time of the year. Being a Savvy Snowbird means that I get to celebrate two Thanksgivings! 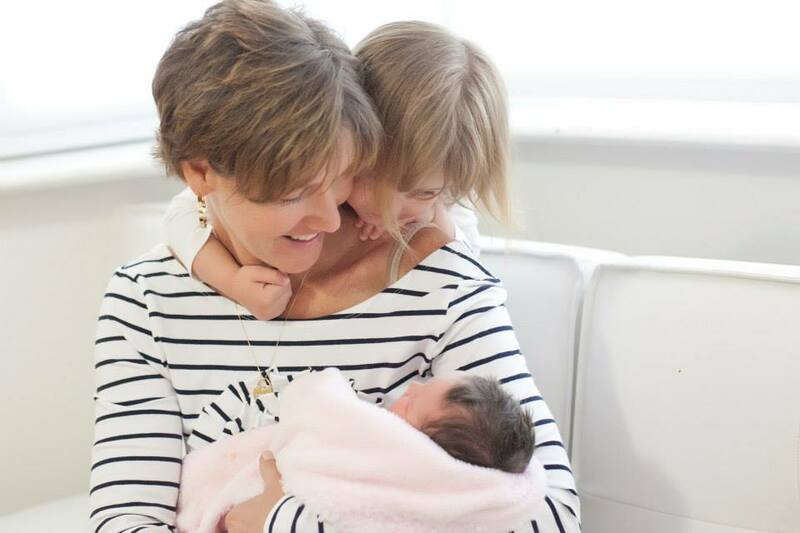 Our Canadian celebration is all about family. Our USA Thanksgiving is celebrated with 60-70 Canadian friends in Florida. Yup, there is a lot of us down there!! I’ll post pictures of that party at a later date. Until then, I hope you enjoy my Canadian Thanksgiving table for this year. Feel free to leave me a message down below in the comments section. 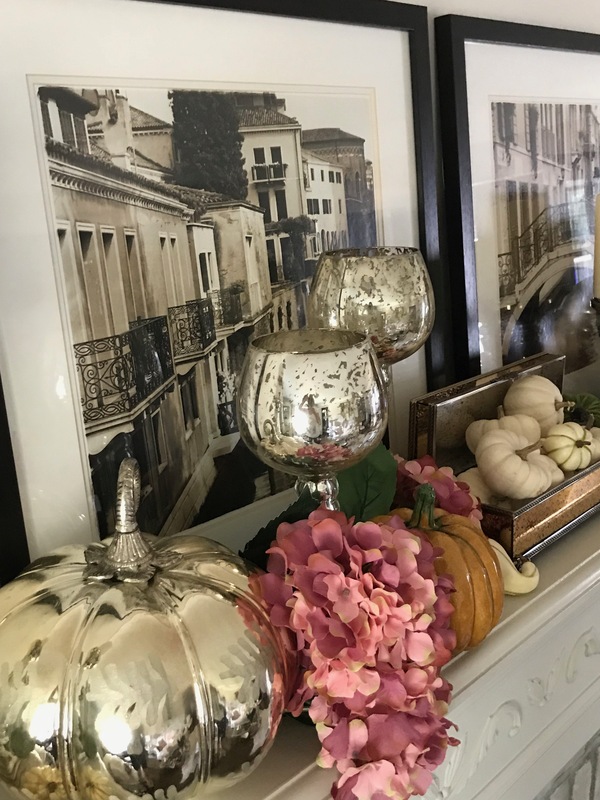 With Thanksgiving just weeks away, I thought I would get started on my tablescape. I love setting a themed dinner table. You can be as creative as your heart’s content. Sometimes less is more…and sometimes, as in this case…more is more. 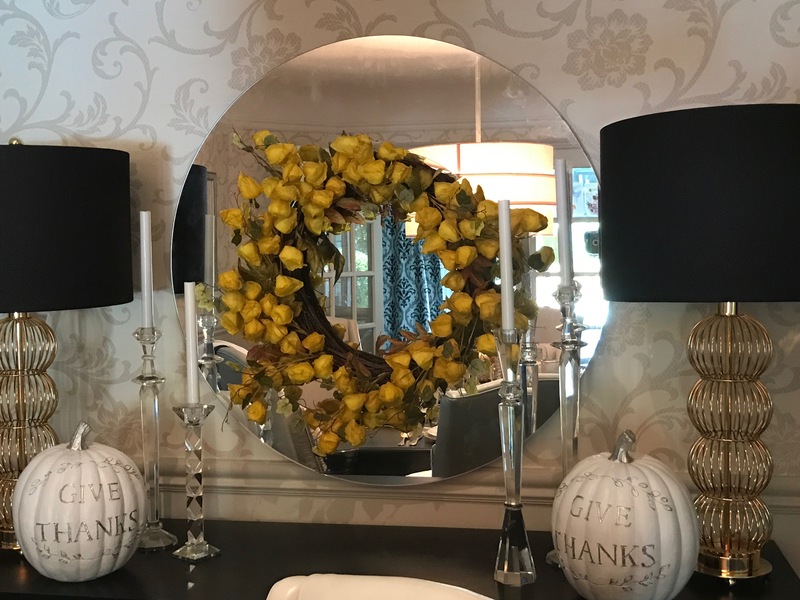 I am in love with my mirrored pumpkins. I love how they pick up the reflection of all the candles and the chandelier. If I could, I would have a dish room, just like the White House!! I am in love with dishes. I love to mix and match. 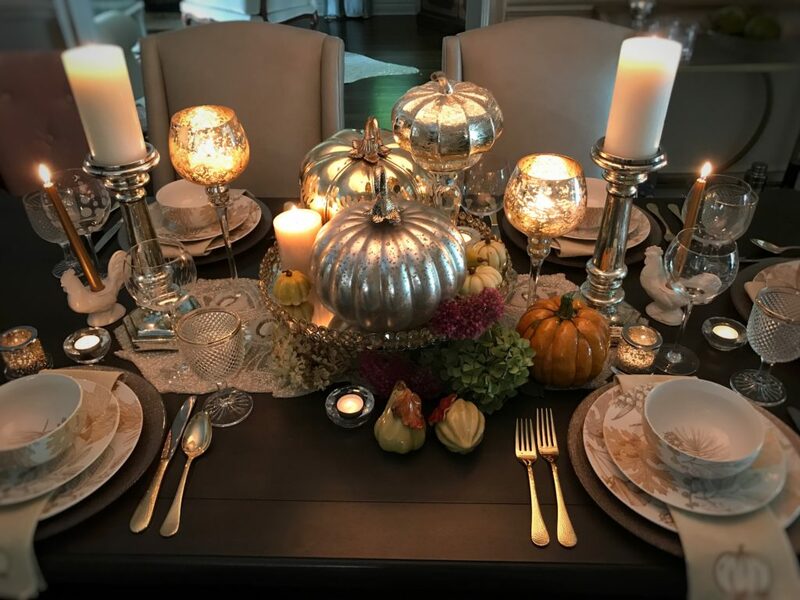 With this table setting, I didn’t need to as I purchased this full set of fall dishes from Home Sense a couple of years ago right after Thanksgiving. I got them for a song!!! If however, I was setting the table for more than eight people I would mix this set with my white dishes so the ‘sets’ would go further. I added these little S&P shakers this year. I purchased them from Home Sense (where else). Every year I like to add a little more to my seasonal decor. 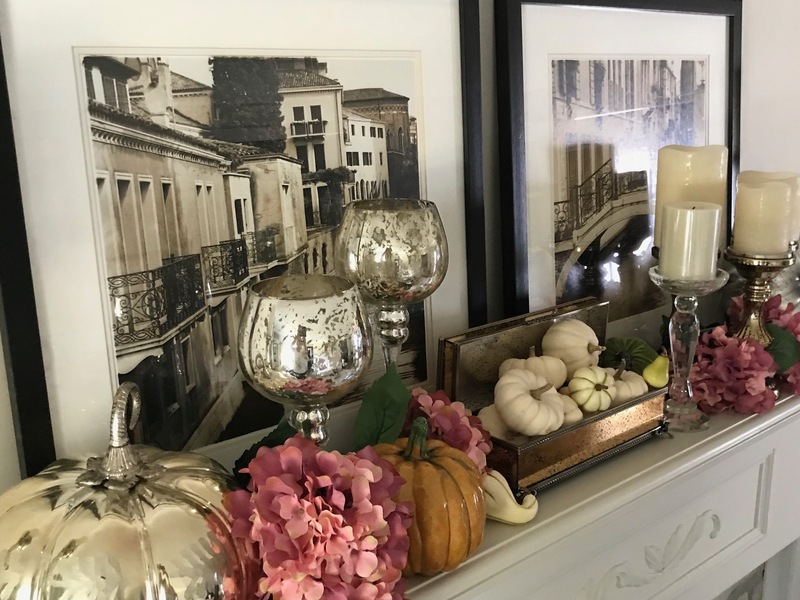 Obviously, the best time is right after the holiday season….even though I find it really difficult wanting to purchase another single Thanksgiving decor item. My mind is typically onto the next season. 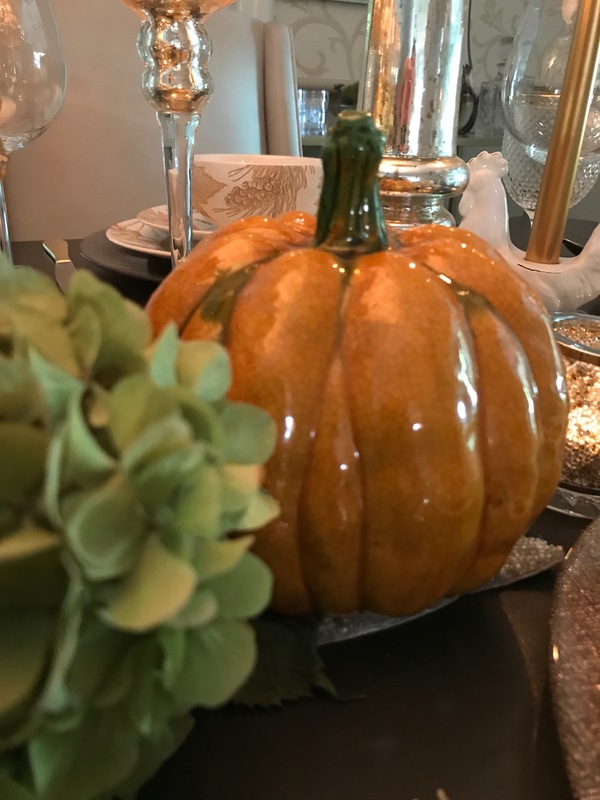 I’ve had this pumpkin since we started our Wednesday night supper group a thousand years ago (for those of you that were a part of it). 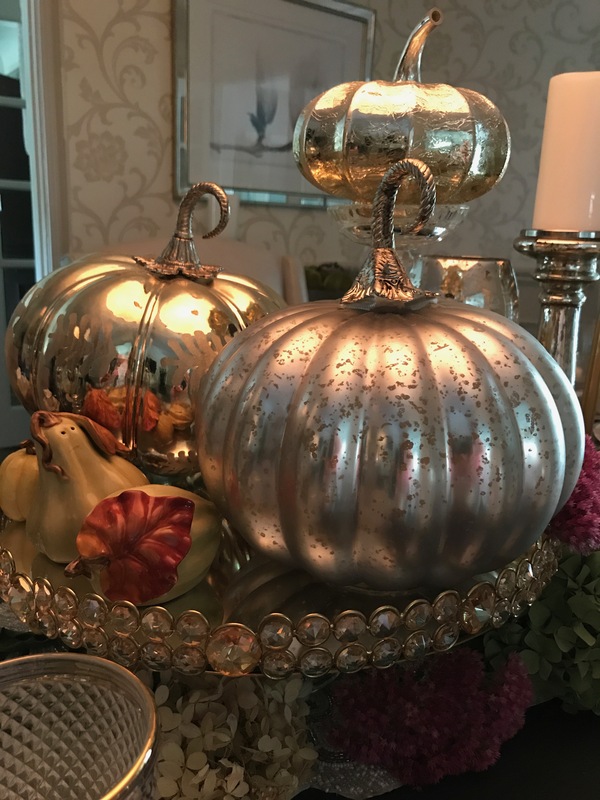 Even though this pumpkin is traditional on a somewhat blingy table, it still goes perfectly with the mirrored pumpkins. It’s all about mixing and matching colours and textures. 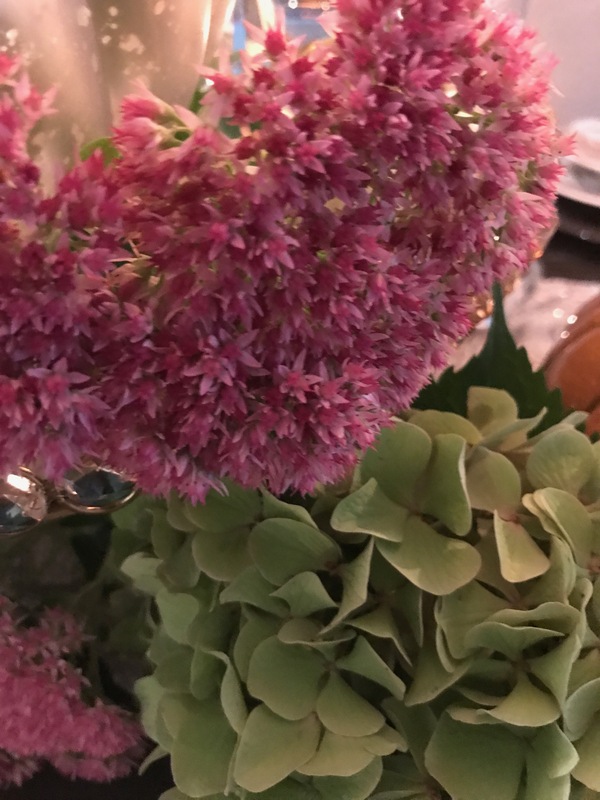 I love Hydrangeas and Sedums. They are the perfect flower to add to any tablescape. These have been on my table for over a week with not an ounce of water. You can simply tuck them in where ever you need a filler. Careful with those Sedums though…the bees love them! I brought in a bunch flowers and didn’t realize I brought in two bees with them! I think it would be really pretty to tie a piece of ribbon around each stem and place at individual place settings. OR if you have enough single stem vases (available at your local dollar store) you could put a vase at each place settings as well. 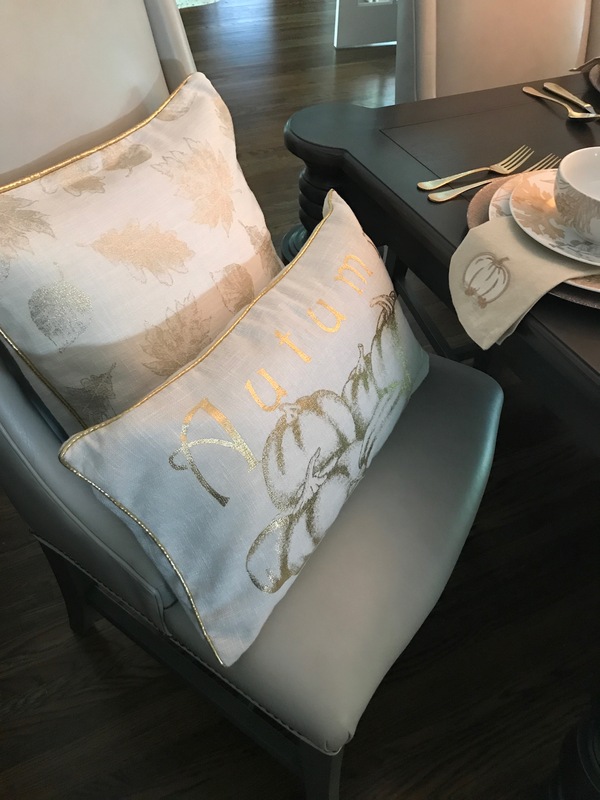 Gold touches are really in. I am using it a lot in my house. I updated my kitchen and powder room with gold accents. 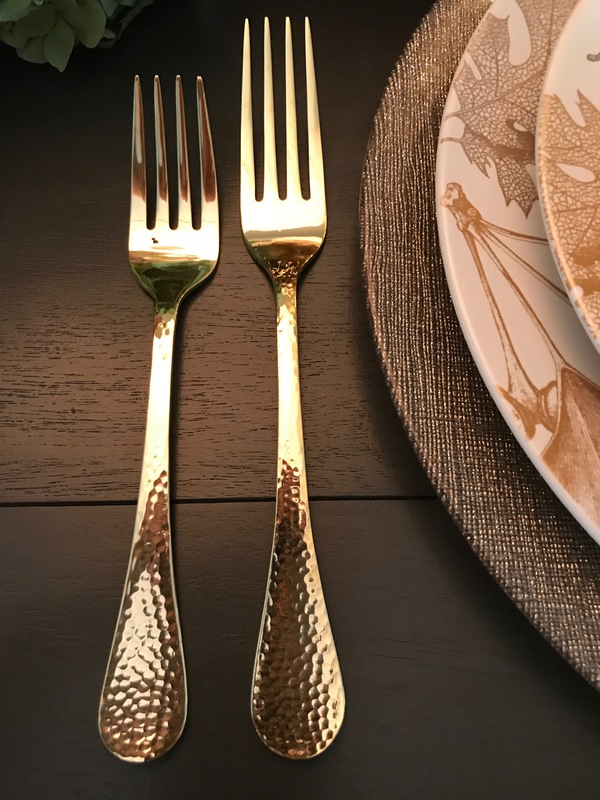 When I saw this cutlery last year before leaving Florida I fell in love with them! I sent them home in the car (with a few other purchases/wink/wink). I love the hammered detail on the handles. These chargers are from Pier 1. I chose them as they are a mix of gold and silver. Goldver? They can look silver or gold depending on what else is on the table. 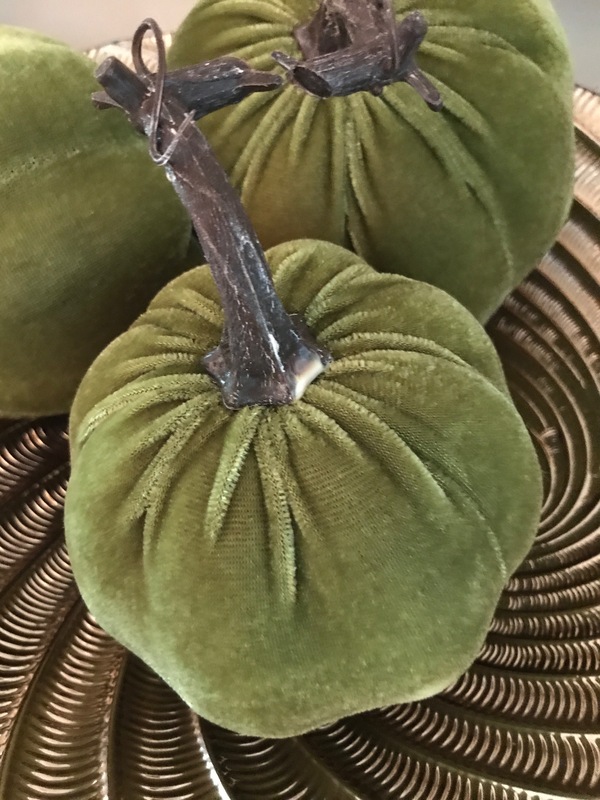 Oh, these velvet pumpkins!!! I will be getting more of these. Home Sense sold out before I knew how much I was going to love them! Hopefully they will get more in. If not, I know I will get some on Etsy. They can be a bit pricey, so this is a perfect example of something I will stock up on ‘after’ the holiday is over. 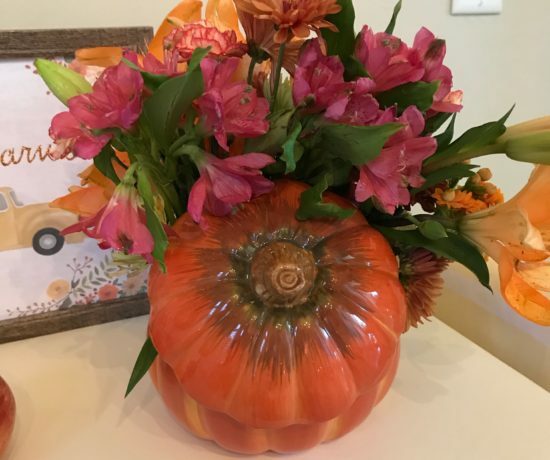 I placed the pumpkins on top of a mirrored tray for even more reflection and then placed the tray on top of a cake plate. It gives just the right amount of height to the centre of the table. 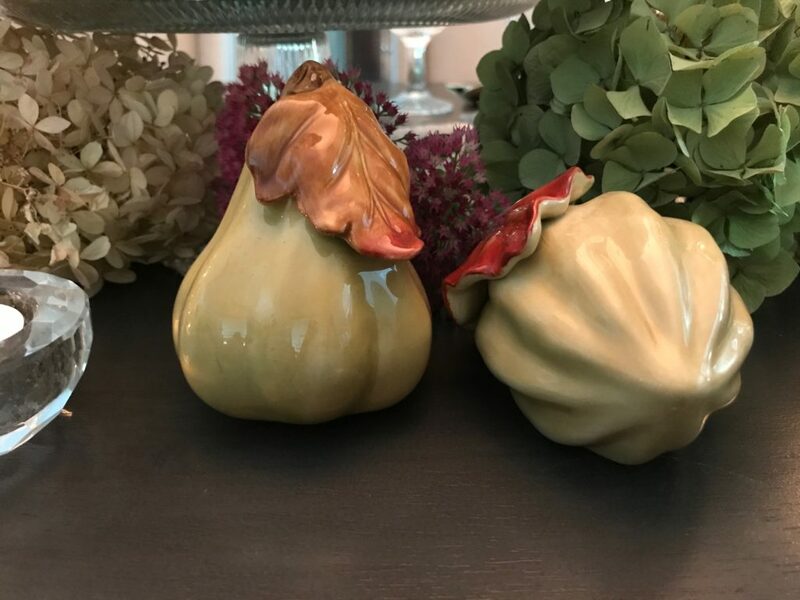 This photo shows the different finishes on each of the pumpkins….mottled, crackled and one has leaves stamped on it. If you look close you can see that the candle holders have the same mottled finish. I don’t remember where I got these pillows from. They typically sit on the living couch in the fall season. I placed them in the dining room for the photo shoot. Don’t they go perfectly with the napkins? They are far too big to leave on the chairs when having guests sit at the table. They would no doubt end up being tossed to the floor. But they sure are pretty! 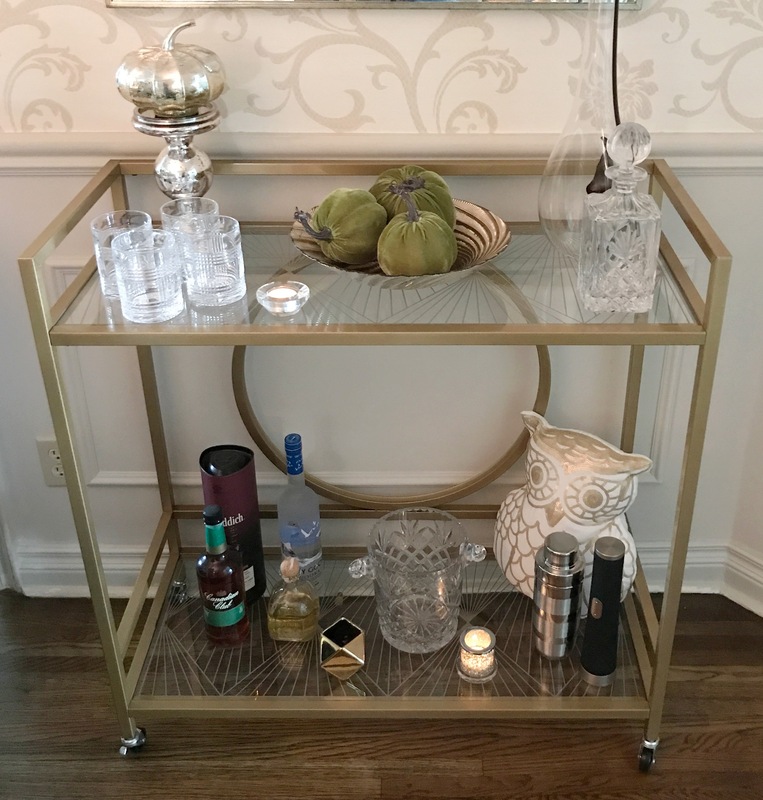 This buffet is actually a TV stand (I’ll add a full photo in another post). I have had this round mirror for a number of years and until today it has never been hung on a wall (you can actually see my son’s fingerprints from hanging it today ). I loved it when I first saw it…but then I could never quite find the perfect spot for it. I used to have a large horse picture hanging here but just moved it to the side entrance. For the sake of this photoshoot, I hung the mirror and voila….I’m lovin’ it all over again. I am going to love changing the wreath with the seasons. I am picturing a boxwood at Christmas with a large gold bow! 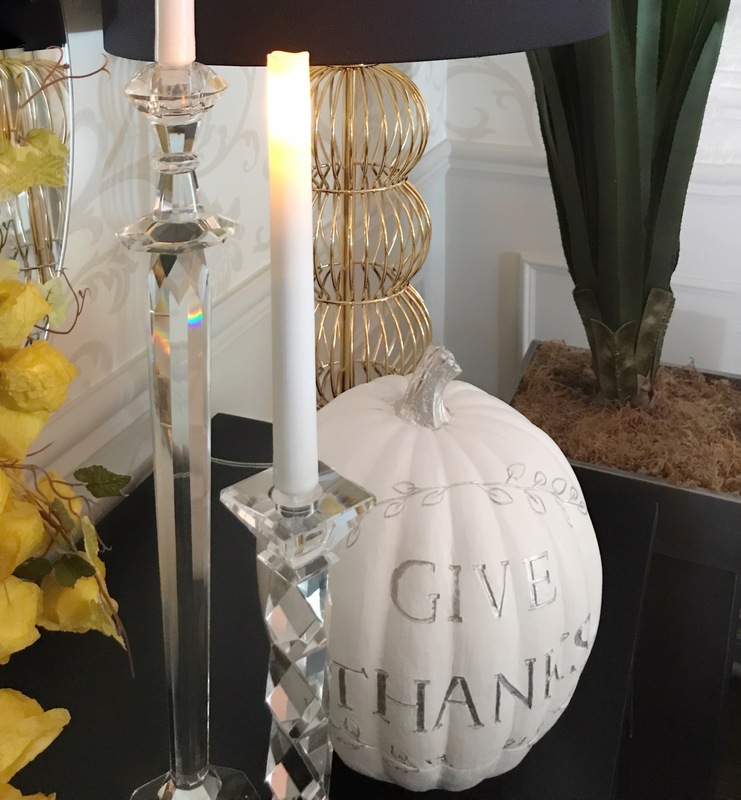 I love using candles in my tablescapes and basically, anywhere else I can add them. Not a wise move though when the little ones are around. There are so many battery operated ones available on the market now. I love these tall tapered candles. They actually have a built-in timer. They are perfect. 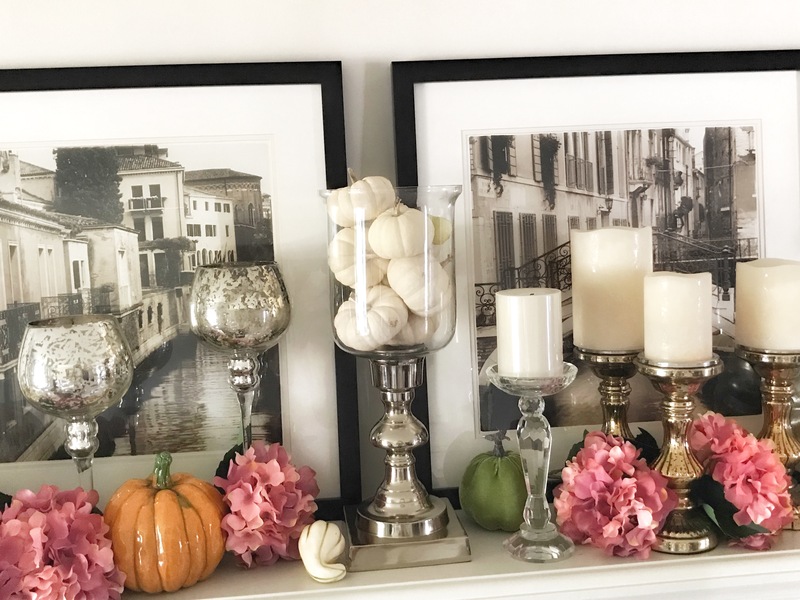 For my fireplace mantel, you can see I scooped some decor from the dining room table. I have put together a few different looks by changing the centre focal point. Remember in ‘About Me’ I said I was taking a photography course using my iPhone? This edit was one of my projects. I used Snapseed to edit these photos and got a bit of an old-world feel to them. What do you think? I also made some mistakes with the setup. You can see that I have too much weight on the right side. The gold candle holders should have been spaced out more. That is the good thing about taking photos of your creations. You get a true picture of your work and it is easy to see where improvements can be made. 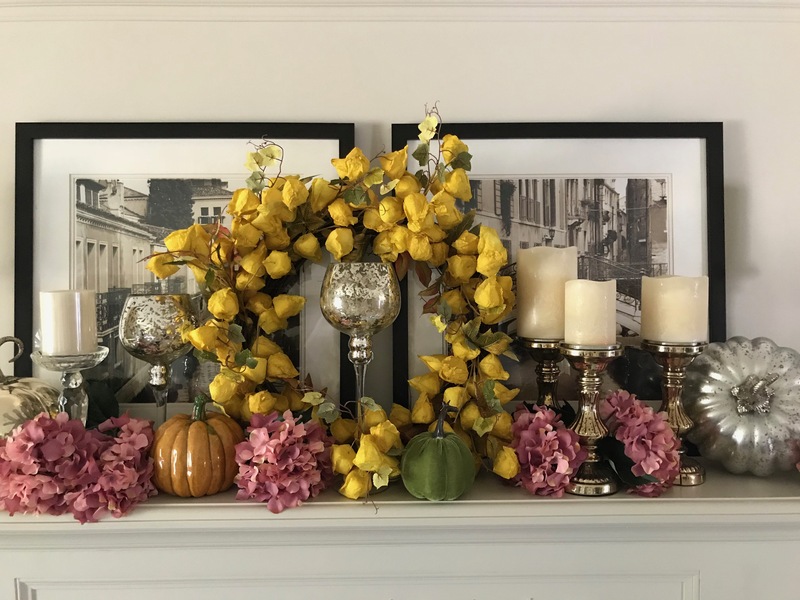 I’ll be playing around with this mantel a little more until I get just the look I’m after. This was another look I had played with. I filled a candle holder with mini pumpkins. This is a great example of shopping your own home. It’s always a bonus when I can reuse items in my house seasonally. There you have it. 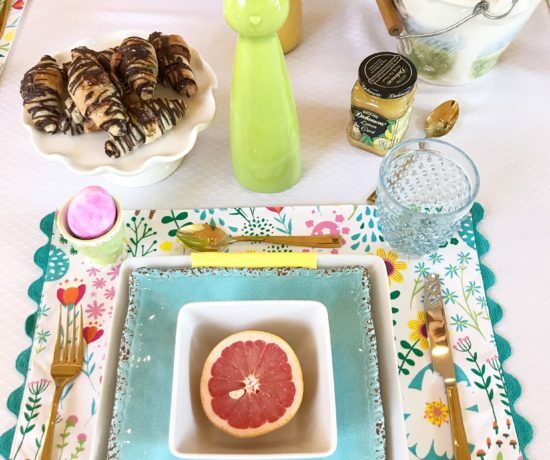 I hope this post inspires you to get creative with your own Thanksgiving table. Have fun with it and thank you so much for stopping in and having a peek at my post. Happy Thanksgiving to all!!! 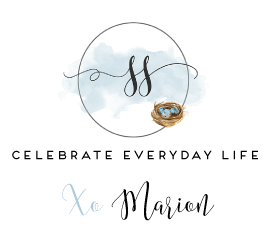 Fabulous blog Marion! I love the way you decorate, you certainly are great at it. Nice idea to take a picture of what you’ve designed too, to get the true picture of your creation. I’m looking forward to your next article! Thanks for the lovely compliment Ellen. It’s all very new to me and I still have a lot to learn. Thank you for stopping by. WOW!!! Marion everything is absolutely GORGEOUS. Congratulations on a job very well done and I look forward to seeing more. This is very exciting. Thanks for visiting my site Sue. 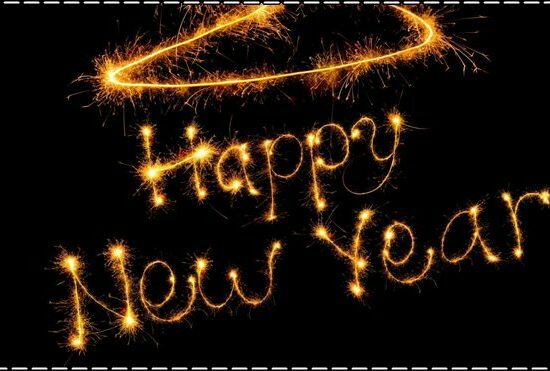 I am looking forward to adding new posts. It’s fun, but OH SO MUCH to learn!!! Thanks for your kind words Deb. I am having fun with it. I still have so much to learn though:) I’ll just keep plugging away at it and see what happens.